Writers’ Ink provides a venue for all aspiring writers, from beginner to experienced, to meet regularly and share their work in a safe, non-judgmental environment. If you’ve always wanted to write but didn’t necessarily know how to get started, or even finish, Writers’ Ink will help develop the skills and confidence you will need to pursue your writing dreams and share your stories! This blog features some of the work produced by our Writer’s Ink members. We invite you to share the work with your friends an family. 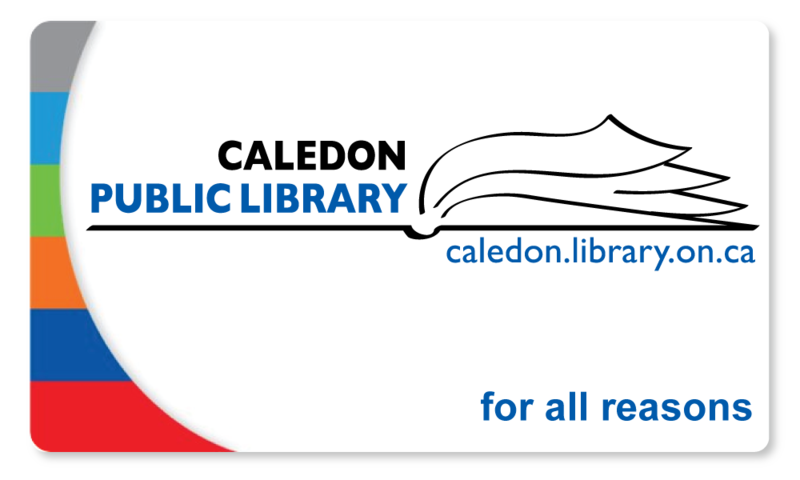 Caledon Public Library has 6 branches located throughout Caledon and offers a variety of adult and children programs at all seven branches to complement the collections. Visit http://www.caledon.library.on.ca for more information on adult programs. 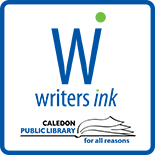 This entry was posted on June 6, 2014 by Caledon Public Library in Writer's Ink News.